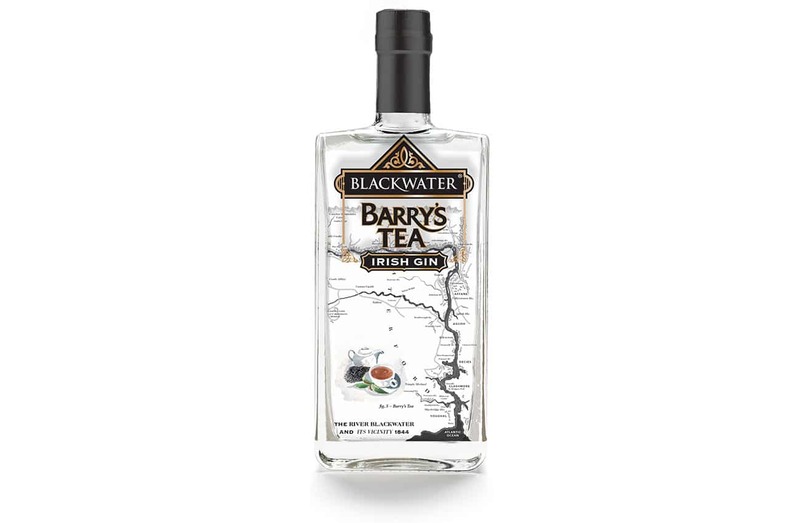 They already had the name which was a great start. 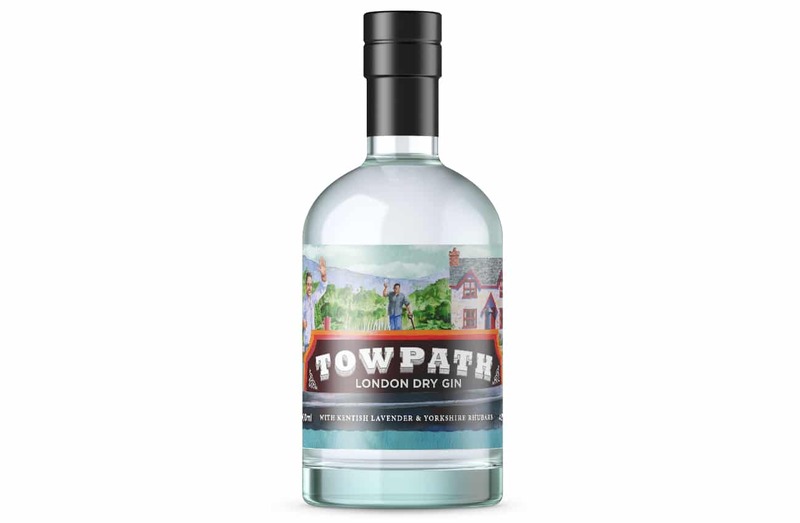 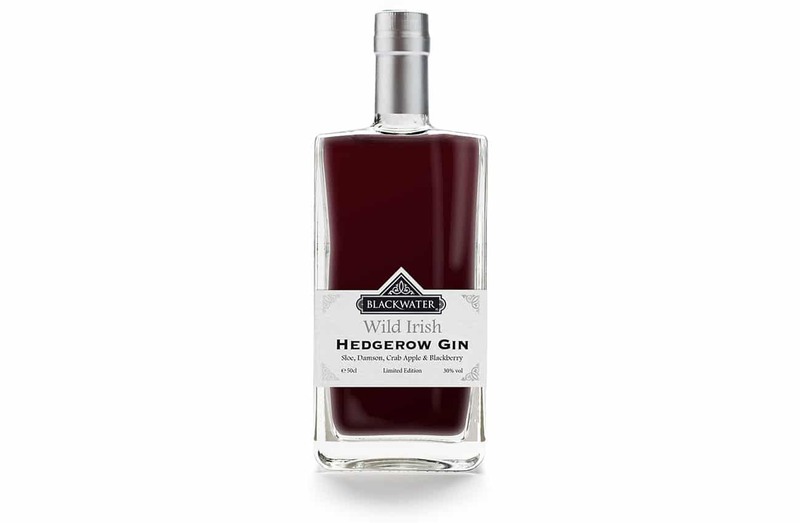 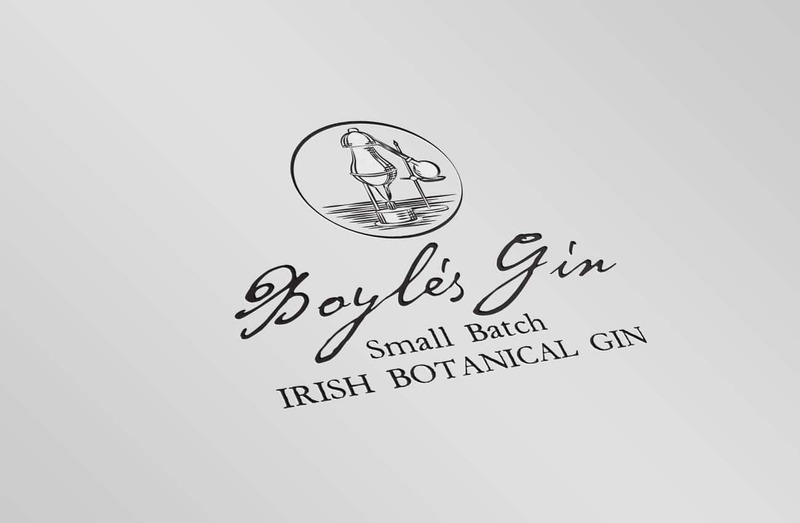 As for the visual identity, we spent a lot of time researching other distilleries around the world and immersing ourselves (quite literally) in all things gin and whisky related. 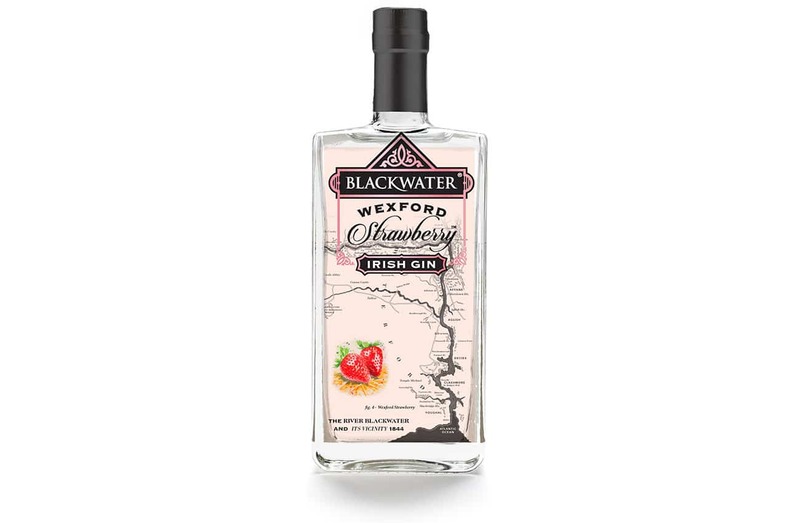 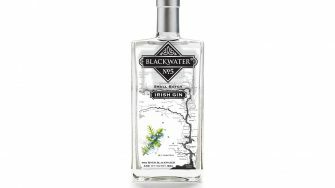 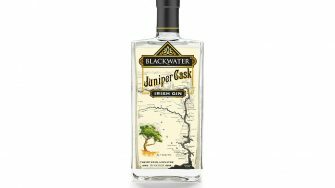 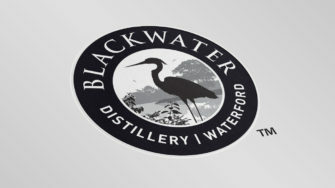 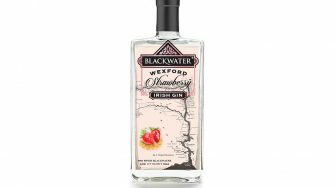 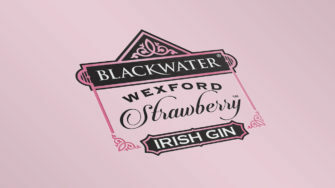 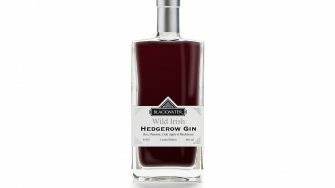 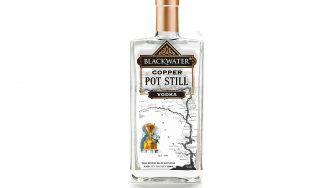 For the main logo and label design, we used the Blackwater River as the backdrop. 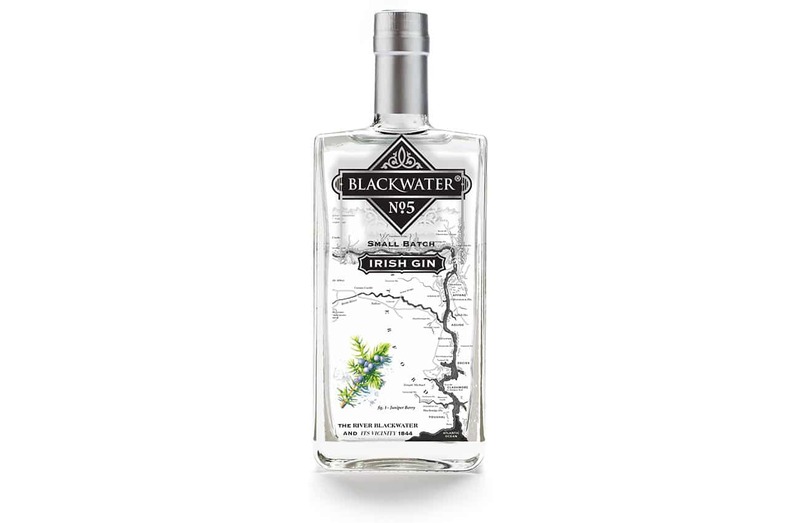 Our inspiration was an original map of the Blackwater River from 1844 which we lovingly recreated. 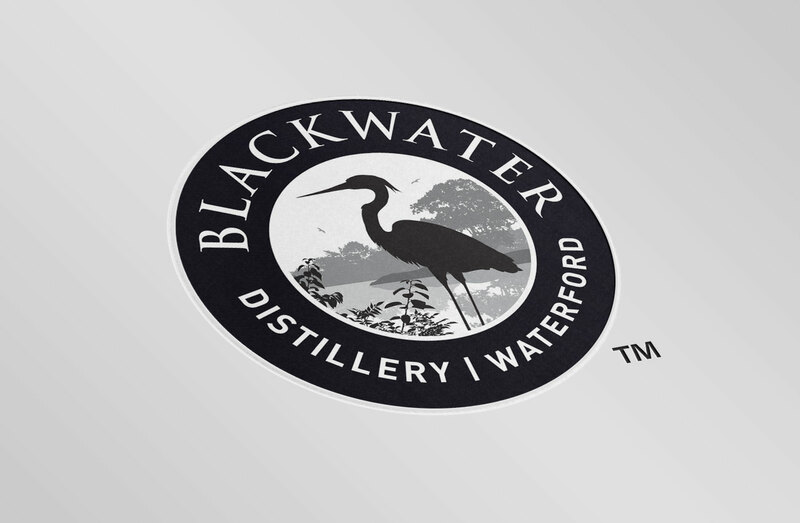 We were also heavily influenced by the heron, a bird commonly found on the Blackwater River and very striking in appearance. 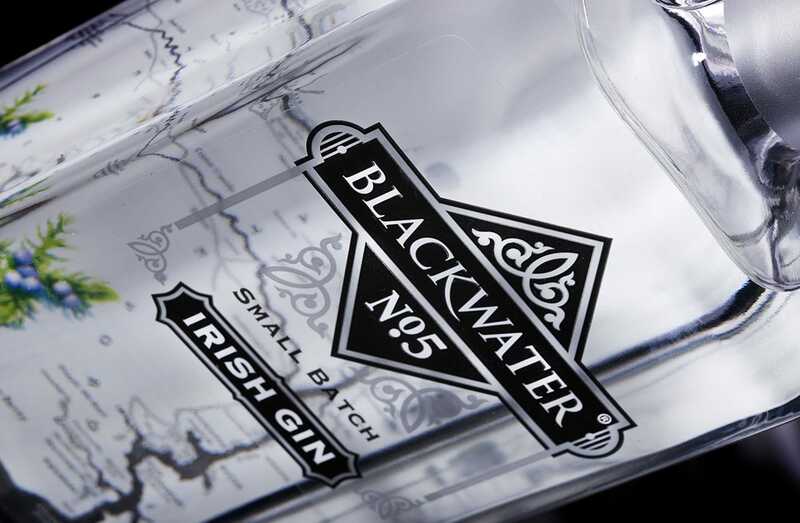 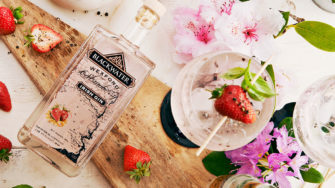 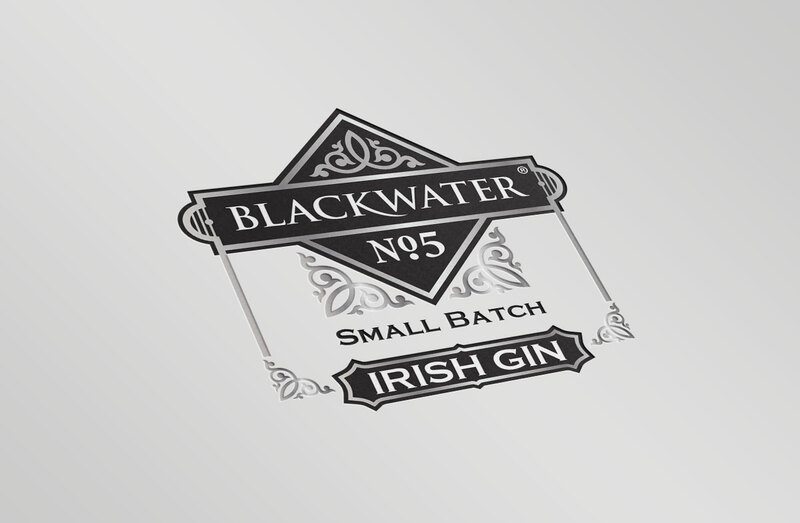 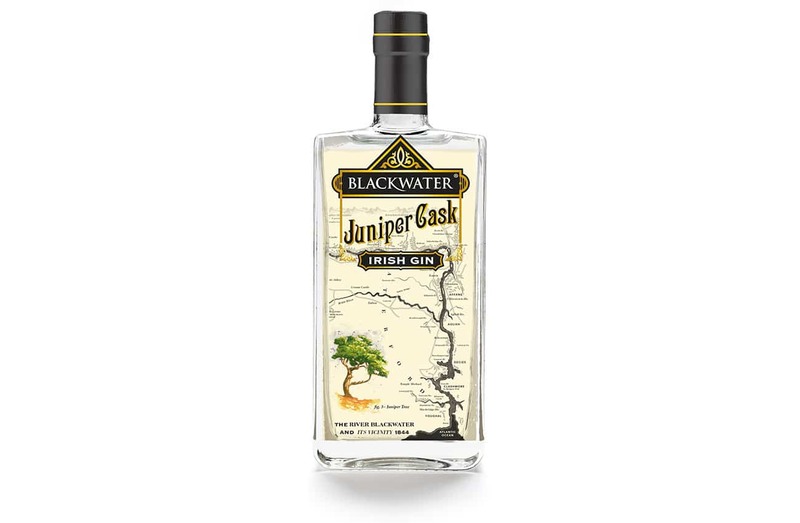 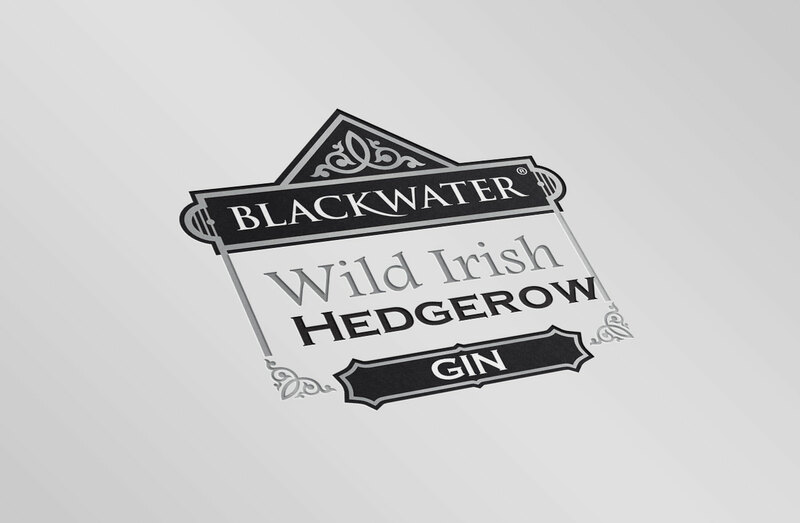 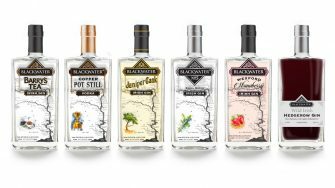 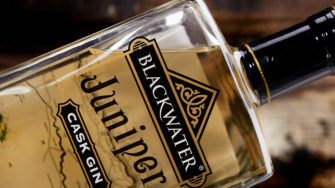 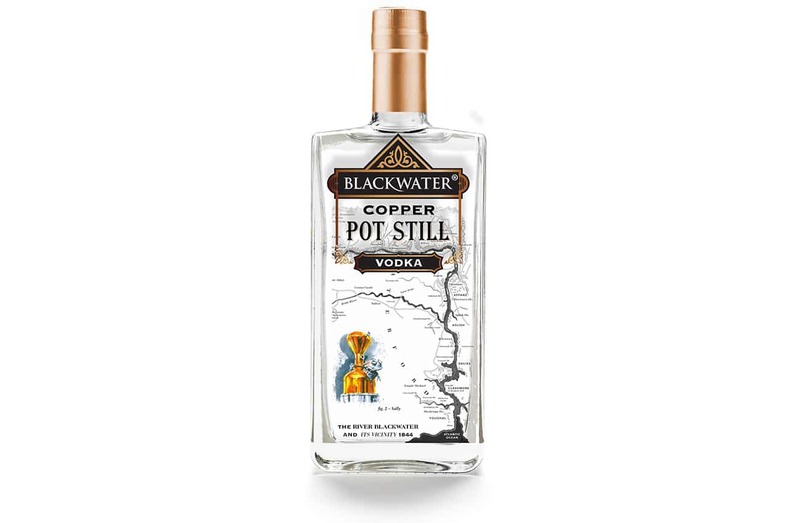 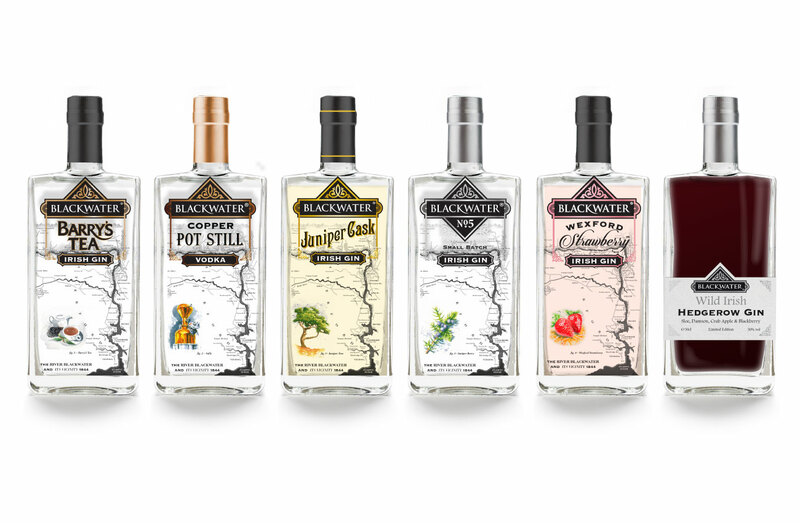 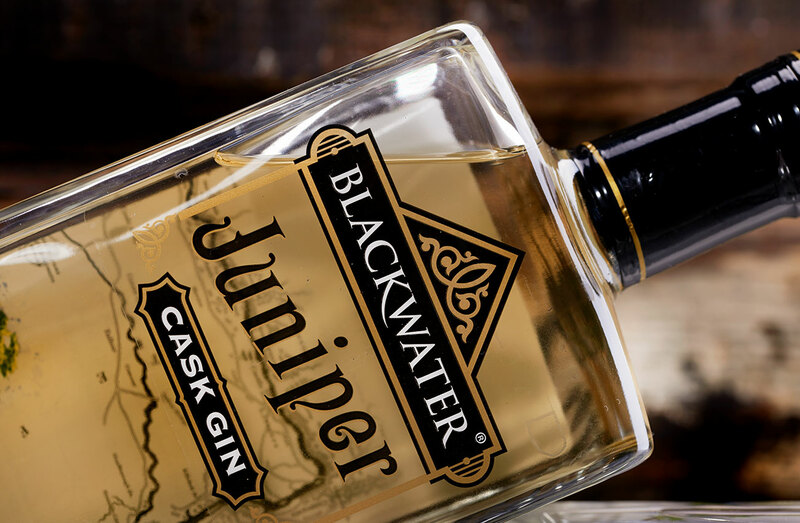 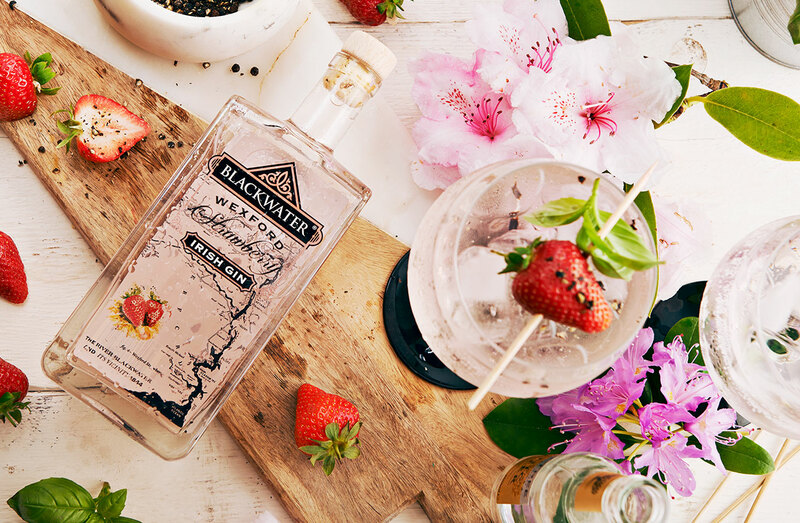 In addition to the original logo, we’ve designed the branding and label artwork for all the products they’ve launched, including Blackwater No. 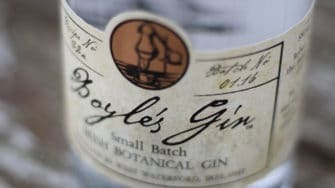 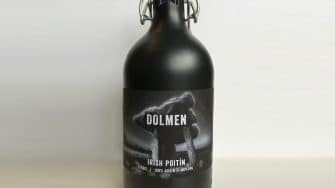 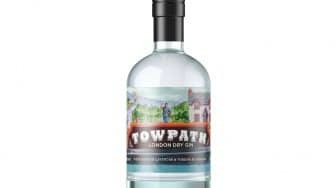 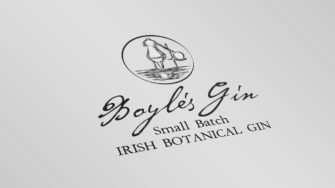 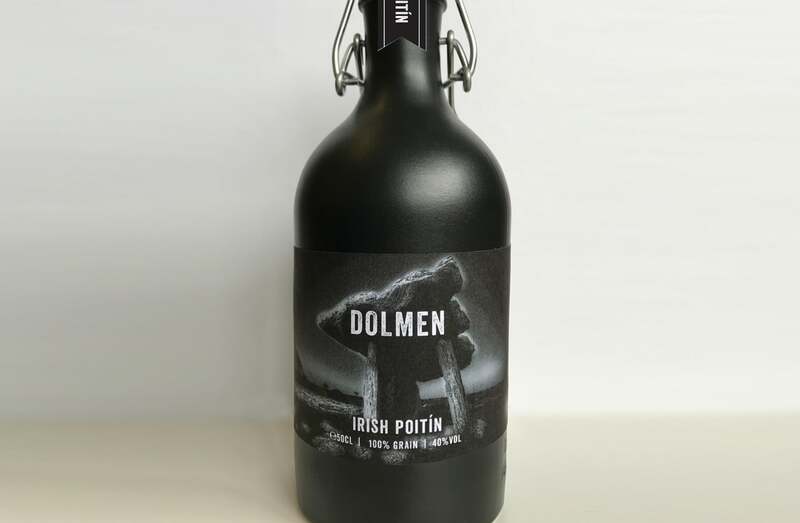 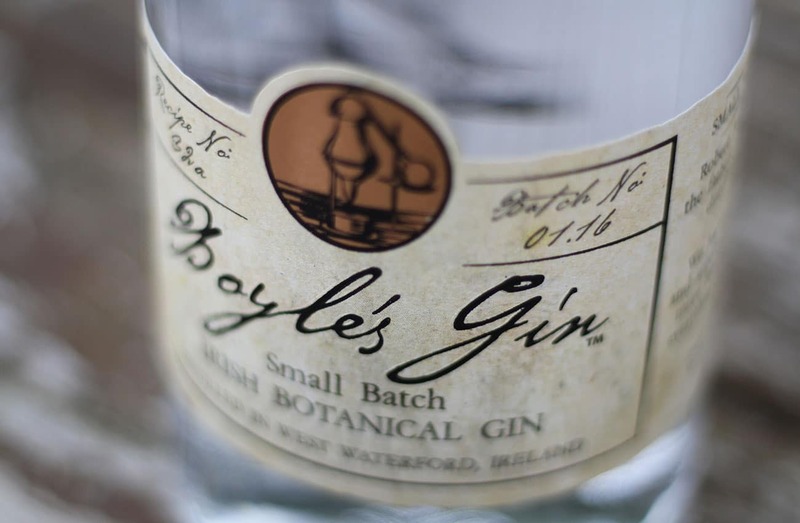 5, Boyle’s Gin, Tow Path Gin, Dolmen Poitín and Barry’s Tea Gin. 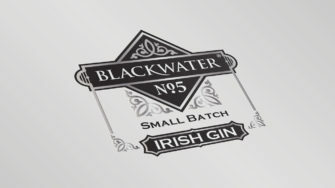 It’s an absolute pleasure working with these guys. 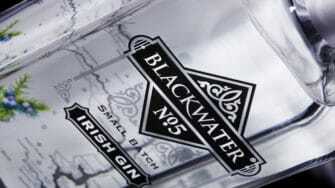 They’re very innovative in their thinking and always open to new ideas.